Ross & District Motor Sports Club will be running the eighteenth ‘Bluebell Run’ on Saturday 12th May 2018. The ‘Bluebell Run’ is, as usual, part of the Historic Rally Car Register (HRCR) Scenic Tour series. 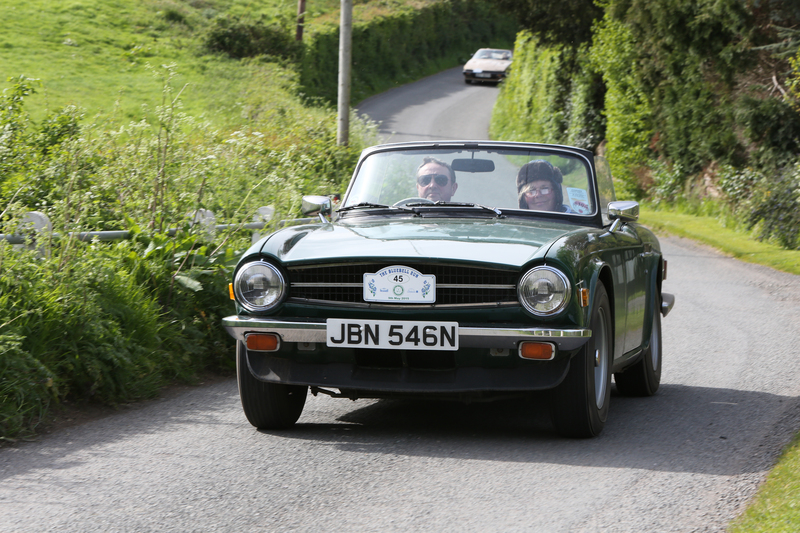 The ‘Bluebell Run’ is a non competitive scenic tour for Classic Vehicles more than 25 years old. We do accept other “interesting” vehicles at the organisers’ discretion.